As the agrarian life style changed prior to World War II, so did the need for flours and grains. During the war. the building took on renewed importance for storage of wartime industrial supplies. Quaker State stored barrels of motor oil here and the Bantam Car Company of Butler kept parts for their Army trailers on the premises. Upon the conclusion of the war, Edward McAfee, as the McAfee Feed and Supply Company, restored the milling operation and converted to electric power. Eugene “Twig” Terwilliger worked there as miller prior to his purchase of the business in the late 1940’s and renamed it Emco Mills. As the local supplied dwindled, grains were hauled to the site by rail. 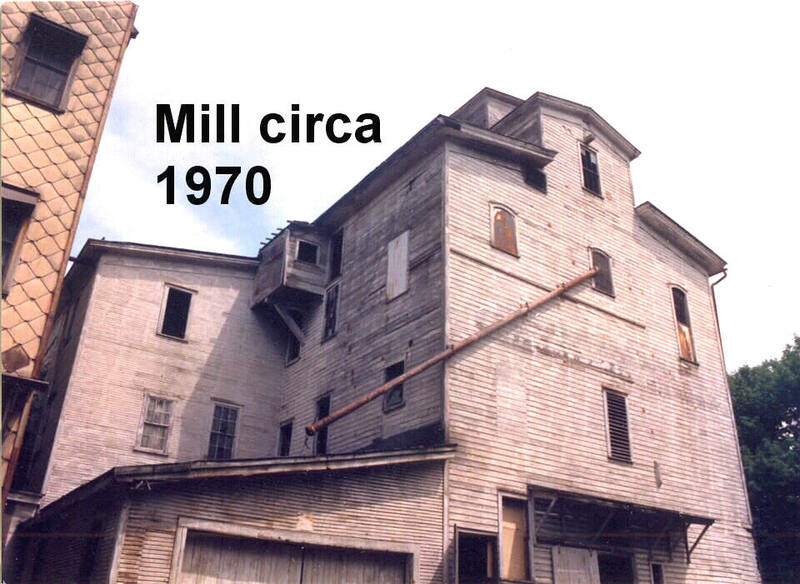 Milling ceased here in 1974. 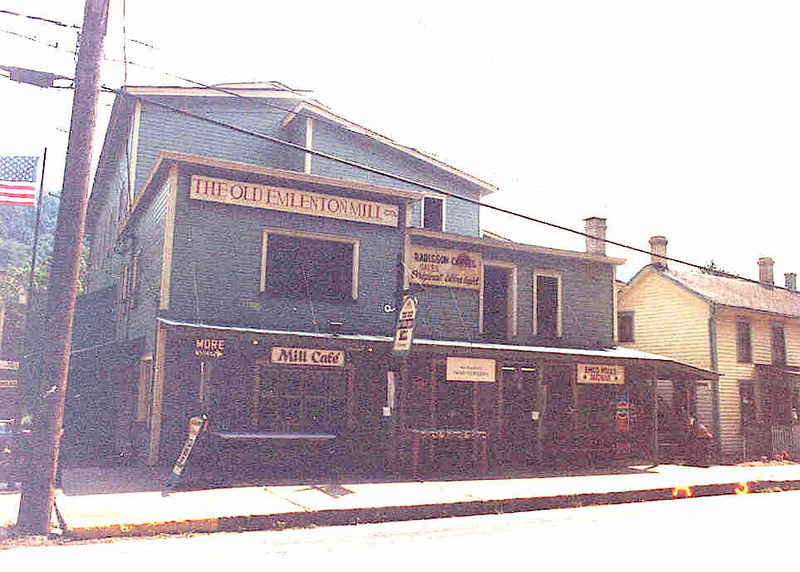 The Mill reopened in the 1980’s as a showcase for antique and craft shops.